Next to Burton Albion's Pirelli Stadium was undeveloped land that served only as an overspill area for car parking. 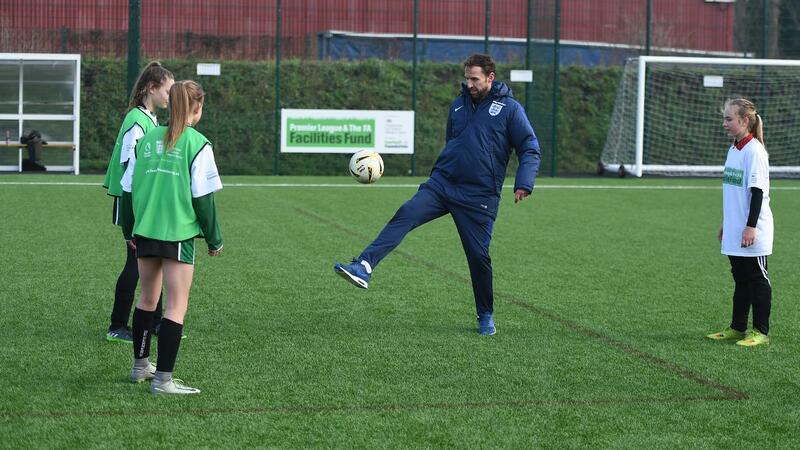 But with the help of a £843,510 grant from the Premier League & The FA Facilities Fund that space has been rebuilt and will help establish more than 100 new teams in the area, promote girls and disabled football and will help local youngsters stay on the right paths in life. The new football hub at the site, which includes a floodlit, all-weather pitch and new changing rooms and clubhouse shortly, will benefit existing local clubs such as Stretton Eagles FC, Outwoods FC and Burton Ladies as well a projected 127 new teams over the next five years. 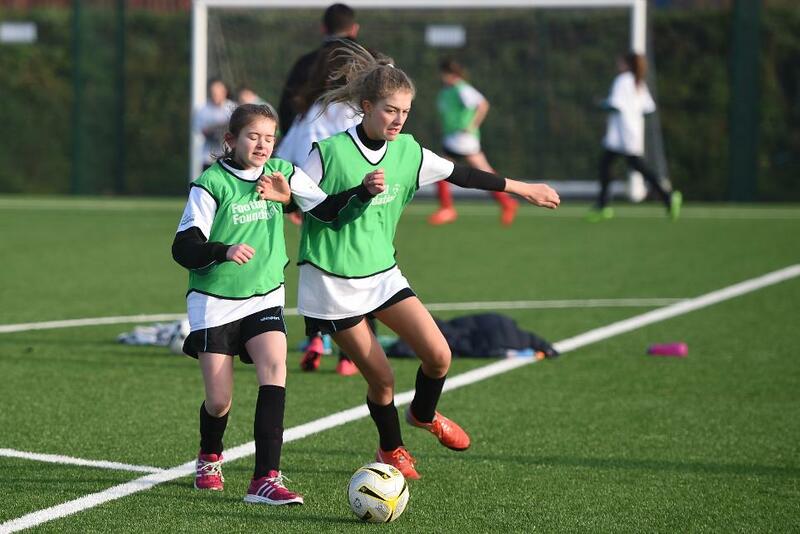 Burton Albion Community Trust will also use the venue to deliver a wide variety of initiatives, Premier League Kicks, PL Girls' Football and Premier League Primary Stars. "This site is going to make a big difference to the quality and quantity of what we deliver," said Trust chief executive Andy Taylor. "It's a much-needed community facility. "Having a pitch that we can use well into the evening and all year round is so important. We won't have to stop because of bad light or bad weather and that will allow us to expand the number of programmes we run, giving us the opportunity to reach more and more people. "By being able to encourage and support men's and women's football, disability teams, youth football and our outreach programmes like PL Kicks, we can increase sports participation, improve well-being and get young people involved in positive activities, all of which benefit the whole community." England manager Gareth Southgate officially opened the venue, and was impressed with the numbers of people using the site. "It's inspiring to see so many young kids play," he said. "It's noticable how many girls are playing to and what a change that is in the dynamic of our sport. It's going to be fantastic." 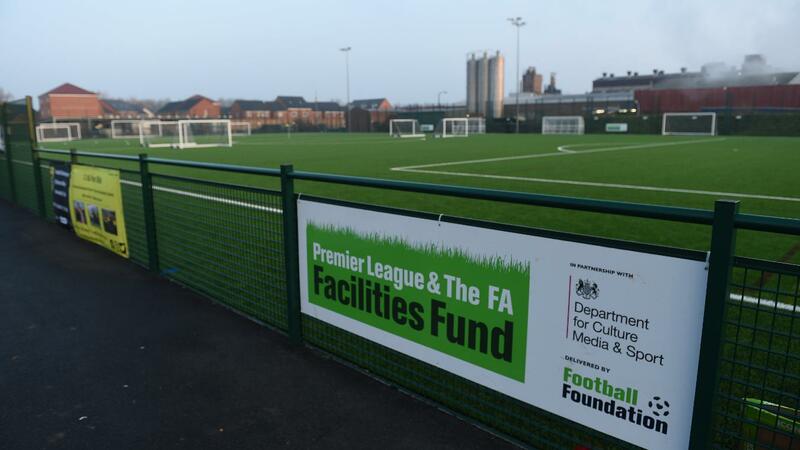 The Premier League & The FA Facilities Fund is delivered by the country’s largest sports charity, the Football Foundation.